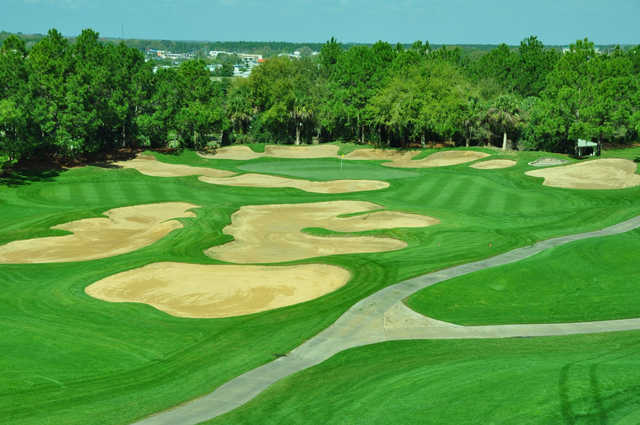 Southern Dunes, haines City, Florida - Golf course information and reviews. Address: 2888 Southern Dunes Blvd. Had aerated the greens a week and a half ago, but putted pure as silk and fast. Sand traps were excellent even after 3 inches of rain the day before. course drained very well. Play fabulous all day. In fantastic shape all around. 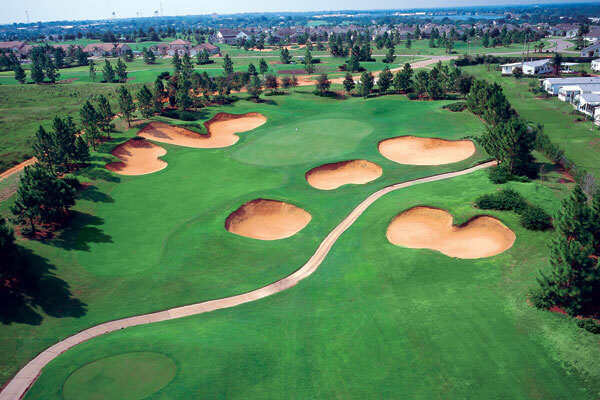 Add a course review for Southern Dunes. Edit/Delete course review for Southern Dunes.